EU Officials Will Drive Hyundai ix35 Fuel Cell! - Muscle Cars Zone! 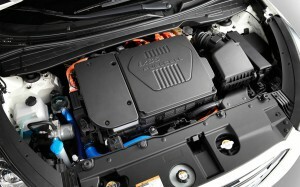 EU Officials Will Drive Hyundai ix35 Fuel Cell! 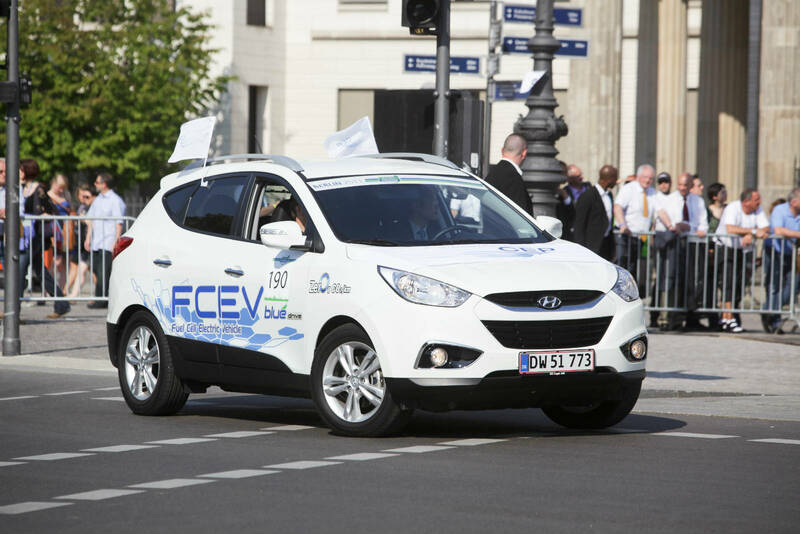 FCH JU – Fuel Cells and Hydrogen Joint Undertaking, an European Commission’s Institution selected Hyundai ix35 FCEV to demonstrate the benefits of hydrogen powered technology. As first zero-emission, hydrogen powered vehicle officially produced on a manufacturing assembly line, this eco-friendly car will be tested by the EU Parliament and European Commission officials in 2013. Actually, ix35 Fuel Cell is very famous for the EU policy makers and public in Brussels. Hyundai received award for this vehicle from FCH JU back in 2011 and EU officials has tested the car in 2012 on the official demonstration events in Belgium and across the Europe. Mr. B.K. Rhim -- President of Hyundai Motor Europe said that he is very delighted that ix35 FCEV is chosen as an official demonstration vehicle for the EU policy makers. According to him this will be a great opportunity to promote the benefits of hydrogen powered vehicles and fuel cell technology in general. Hyundai started this eco-friendly project back in the year 2000 with Santa Fe Fuel Cell and until now spent millions of dollars and thousands of hours on fuel cell technology research. As a result Hyundai became the first producer of fuel cell vehicle from assembly line in the World. Hyundai will produce 1000 units of ix35 FCEV in the next 2 years, most of them for the European customers. In order to support the project, European Union together with the leading automakers will invest in road map network with hydrogen fueling stations. How ix35 Fuel Cell works? 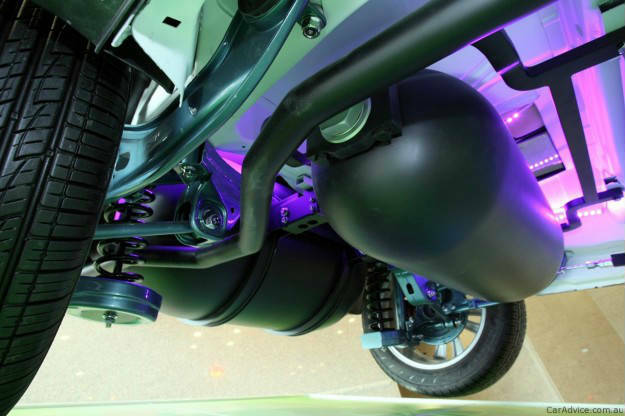 Fuel Cell stack as a part of this vehicle system converts hydrogen into electricity and as a result turns the motor of the vehicle. This Fuel Cell vehicle accelerates from 0 to 100 km/h in 12.5 seconds and its top speed is 160 km/h. This car can pass 594 kilometers with a single charge. Maybe the most important is that can be refueled with hydrogen in few minutes. On this project Hyundai Motor Company had spend 14 years of research by hundreds of engineers at Fuel Cell Research and Development center of Hyundai in Mabuk, Korea. More than 2 million miles of road tests in different conditions in Europe, Korea and the United States was passed during the testing period.